It’s just about the end of summer and while I’m lamenting the imminent loss of sunny, hot days, I am excited about the launch of our fall titles! We have 6 books releasing this fall, and I’m very proud of each of them. There’s a little bit of something for everyone: an intelligent thriller, a steamy romance series, a fun kids’ mystery and a beautifully crafted book of inspirational messages and illustrations. We’re about to query book bloggers for reviews, but feel free to download our Fall catalog and find out if there’s anything you’d like to read. 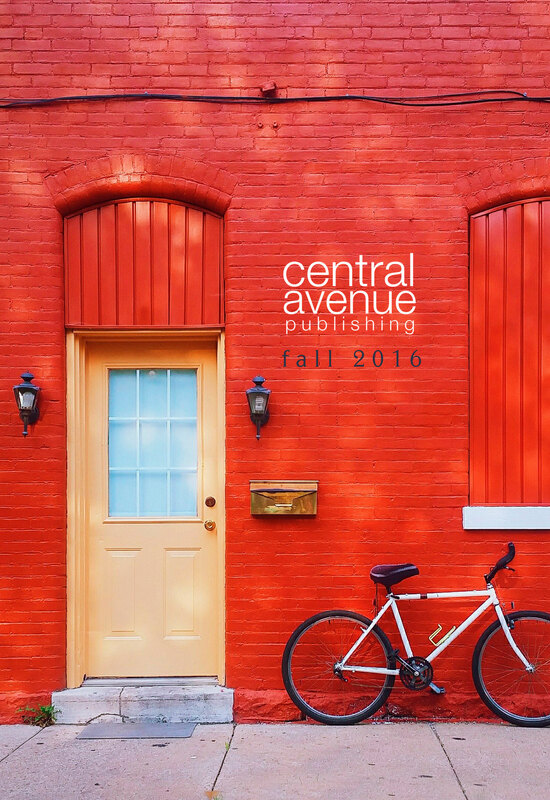 If you’re a blogger, please email us at info @ centralavenuepublishing dot com with what you’re interested in. We unfortunately only have a very limited number of printed ARCs left but of course, unlimited digital copies.